Maybe your stomach is screaming, “it must be lunchtime by now,” despite the clock saying it’s only 10:30 a.m. Or maybe you’re falling asleep at your computer at 3:00 in the afternoon and the only thing that’s going to jolt you awake is a shot of sugar. 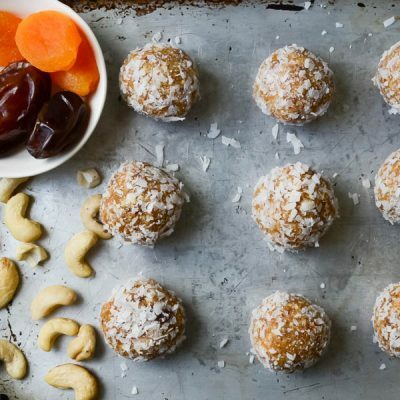 Either way, these Apricot Date Nut Bites will be your best friend at times like these — ’cause sometimes you just need a pick-me-up. Aside from being healthy-ish — all natural ingredients and no processed sugar — they’re also a tasty, energizing bite. Send your kids off to school with a few tucked into their lunch bags or stowed in your briefcase to get you through a mind-numbing meeting at work. 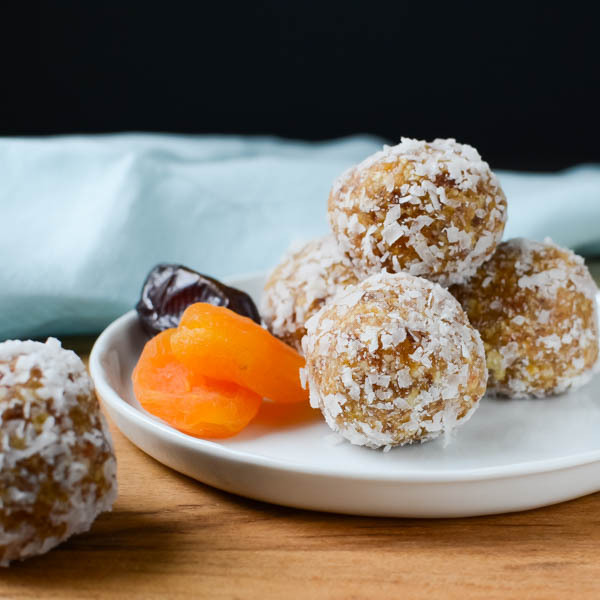 Dates are nature’s candy — they’re sweet, chewy and though I’ve used them in some savory dishes like these crowd-pleasing appetizers or this healthy Moroccan-inspired salad, they’re incontestably at home in snack and dessert recipes. 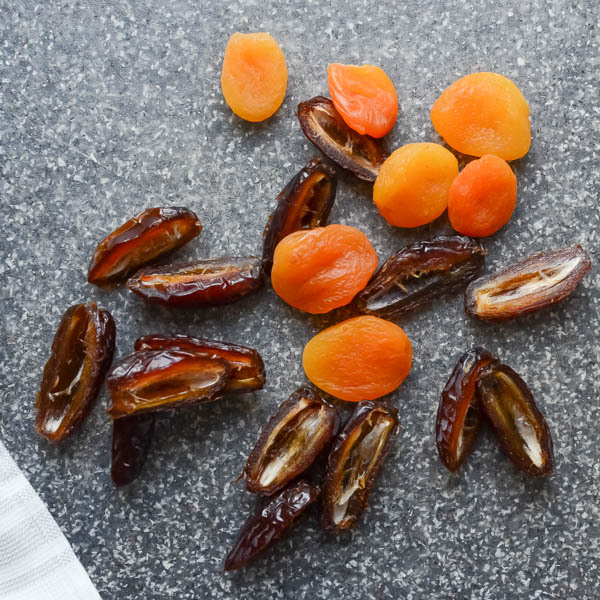 While I love the flavor of dates — they’re even better with the tangy zip you get when mixed with tart apricots. For protein, blend in raw cashews with the fruit. Scoop out the fruit and nut mixture by the tablespoon and roll them into balls. 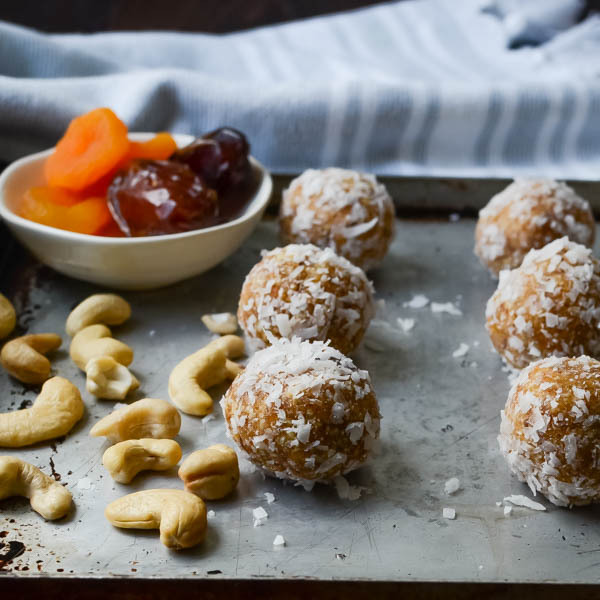 For a little extra oomph, give these balls a dusting of coconut flakes. I should mention — that the coconut sticks better if it’s also pulsed a few times in the food processor. That’s it. Done. Store them in a airtight container in the fridge. 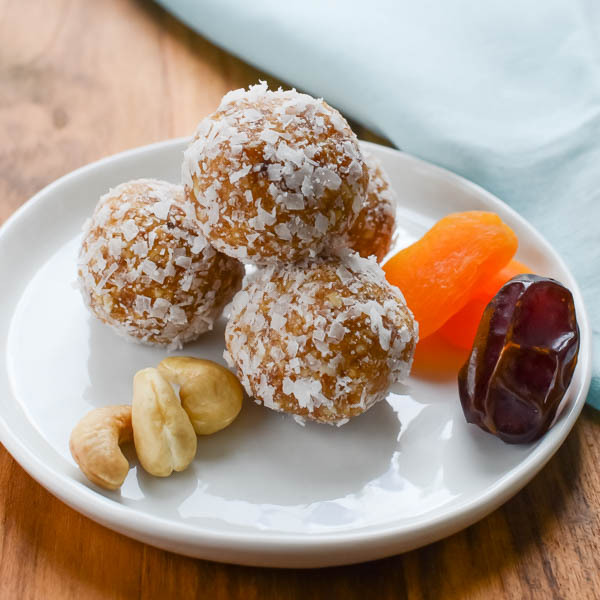 Apricot Date Nut Bites are a quick, easy snack with none of the guilt associated with a candy bar and all the reward. 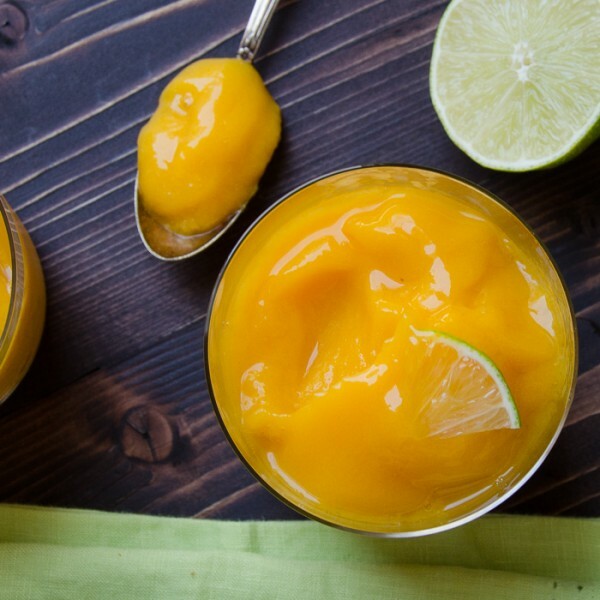 A quick, delicious snack that'll satisfy your sweet tooth without refined sugars. These fruit nut bites are soft, chewy and absolutely luscious! Add the coconut to the bowl of the food process and pulse until very finely chopped. Transfer coconut to a small bowl and set aside. 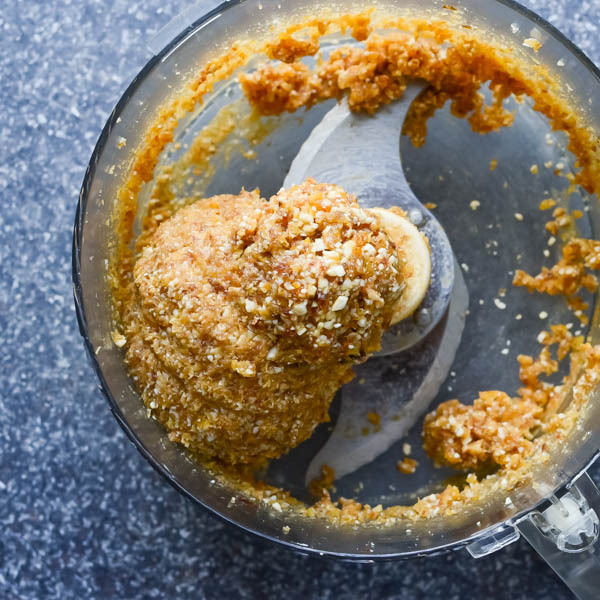 Add the cashews, dates and apricots to the bowl of a food processor. Pulse until very finely chopped. Add honey and vanilla and process until it comes together in a smooth paste. Use a tablespoon to measure out even portions of the date paste. Roll the paste into a ball. 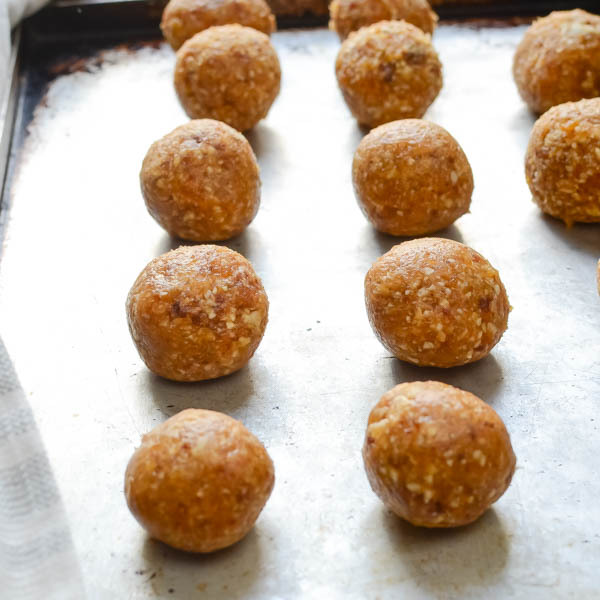 Continue to roll the rest of the date mixture into balls and rest them on a baking sheet. Roll each of the balls in the finely chopped coconut. Serve. Hello, how many are in one serving? I take care of my mom who has diabetes and I want to make this as an occasional snack, but not go overboard. Hi Corvi! 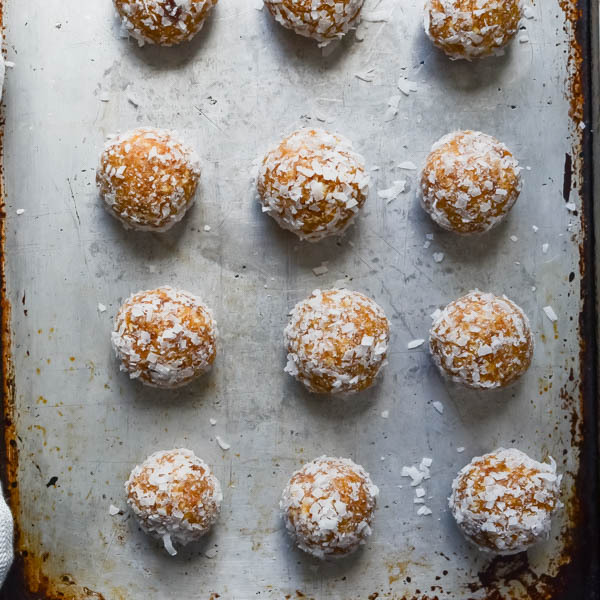 This recipe makes about 12 balls -so each one is a serving. These sound delightful! I tend not to make a lot of snacks because… well, I tend to over-eat snacks when they’re around. But having something healthier and made with whole foods doesn’t sound like a bad idea at all. I’m always impressed by the things you can do with dried dates. They’re ridiculously versatile! I make my own dried apricots too, so it’s fun to have something to do with them. That being said, I’d have to get my kids to leave enough of them uneaten first! Hah! They are really nice bites, Sean — tangy and sweet at the same time. Yay, indeed! Enjoy them, Donna! For this being your first video, you did a great job! These sound fantastic, and such a great combination of flavors! I would love these as an afternoon pick me up, how yummy! I keep meaning to try making date balls, but haven’t done it. Well- I’ve got the dates, now I need to get mixing! These look delicious! It will take you all of 10 minutes, Sarah! No excuses! yummy and delish, but not vegan if made with honey. Well, you’ve taught me something there… It never occurred to me that it wasn’t. I love energy bars! These are my go-to for mid-morning snacks. I love apricots! 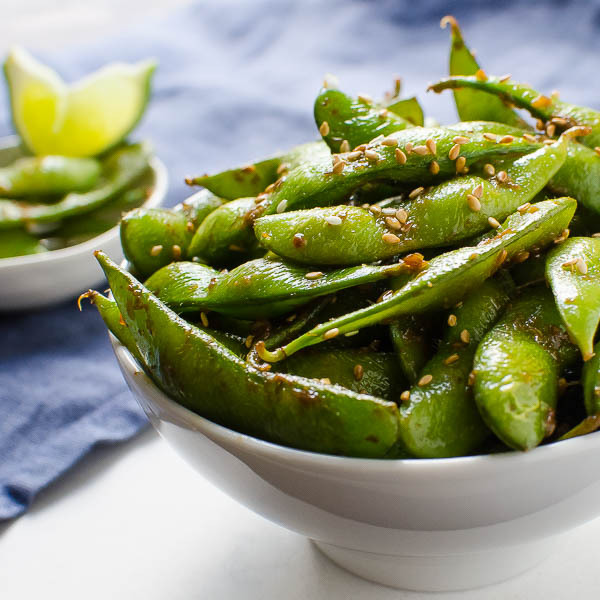 These look so healthy and delicious. I can’t wait to make them for a post-workout snack. Yum! These seem sweet but healthy at the same time. Will have to try these for me! They’re both! Let me know how you like them, Maria! These look like my kinda snack. I love apricots and dates! Everybody gets the 3 o’clock slump!